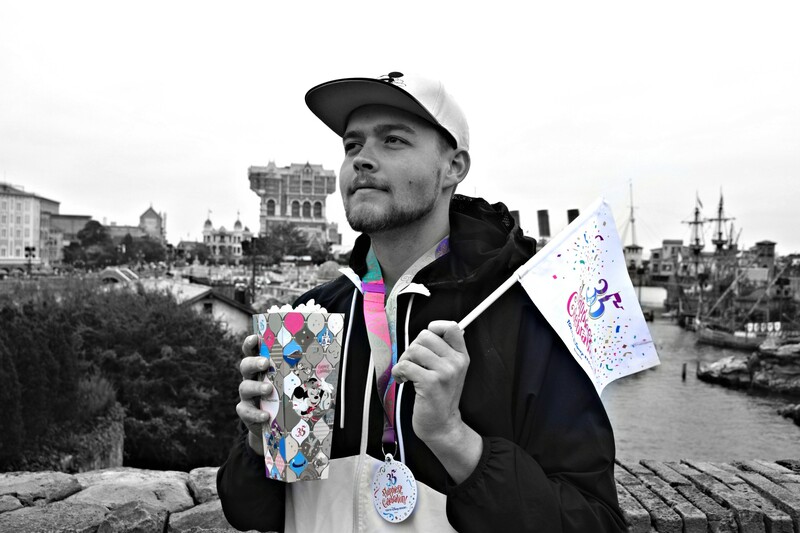 Alexander: It’s been several weeks since we last touched base with The Happiest Place on Earth, so why don’t we have a look-see? – Over the years, many of our images have popped up on other sites and forums, awesome that our coverage spreads, not so awesome that not everyone mentioned where they got the images from. We are totally fine with our audience using our images, BUT ONLY IF credit is given to californiacoasterkings.com. Thank you! 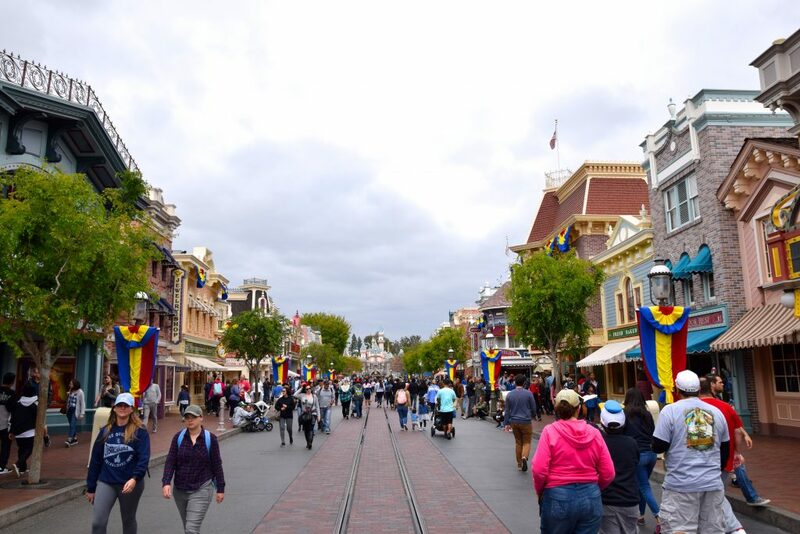 It was a cloudy two days at the resort, and while it makes for sort-of gloomy pictures, its effect on the temperature and crowds was ideal. It’s been a while since I’ve seen the hub without any kind of construction at all. In honor of Pixar Fest, Aliens from Toy Story have taken over Redd Rocket’s Pizza Port. Here’s one of the event’s best treats can be found! These handmade blackberry-and-lemon-curd alien macarons are to die for. 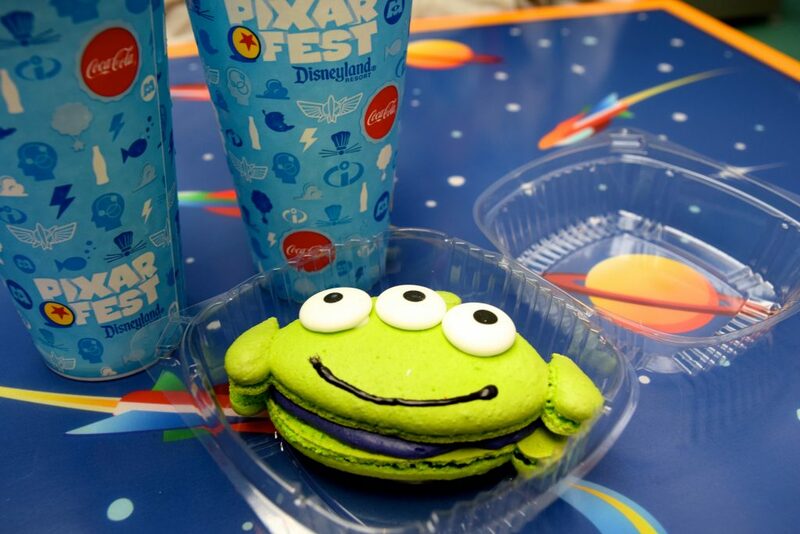 You’d be hard pressed to find a better treat than this at Disneyland Resort. Splash Mountain, how I’ve missed you. 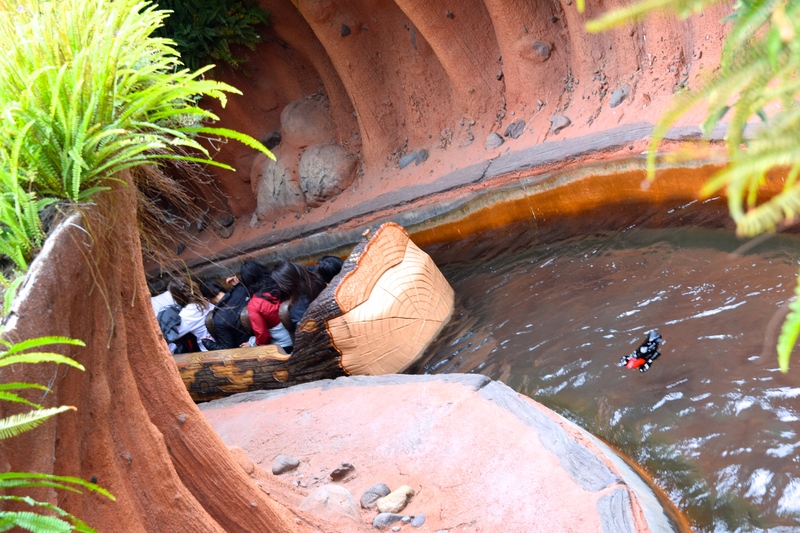 Splash Mountain experienced a lengthy downtime that entailed, among other enhancements, a completely re-built main drop. 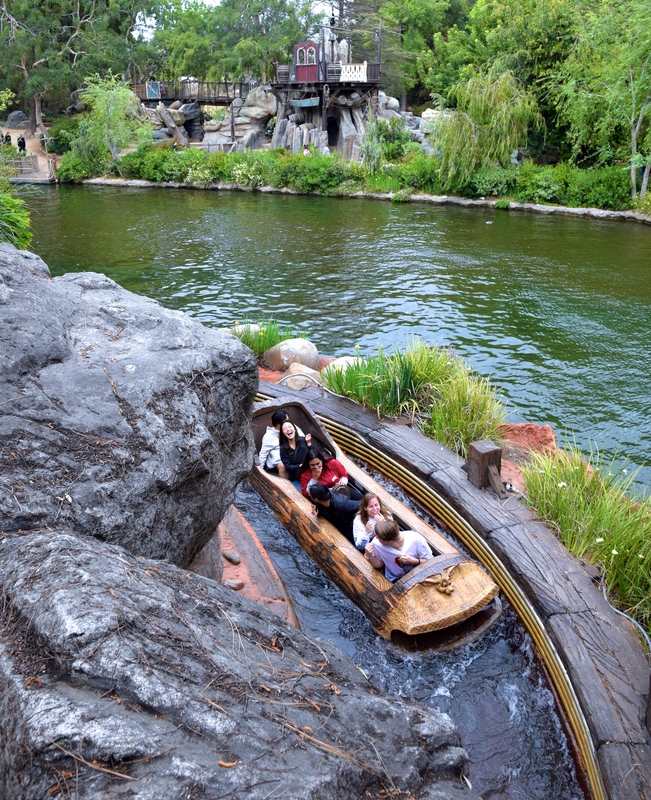 The “new” Splash Mountain is wilder and WETTER than ever. 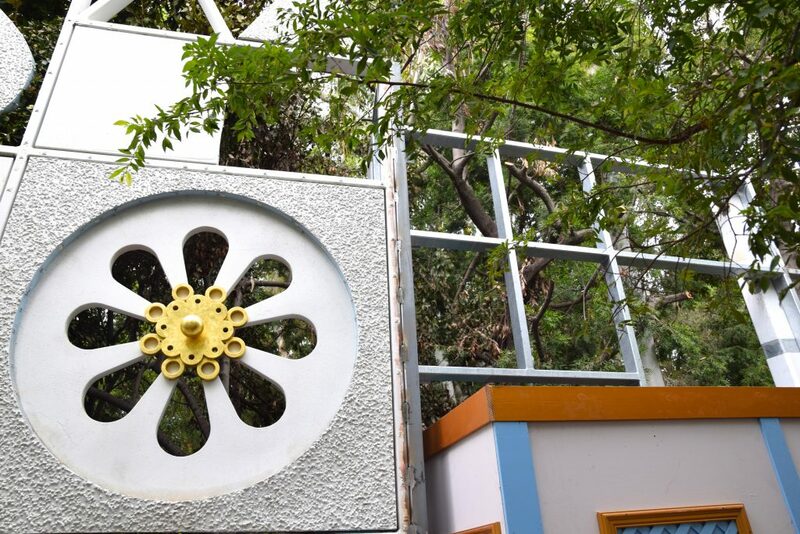 The ride’s maxed-out deluge has already (probably) claimed more than its fair share of Mickey Ears. 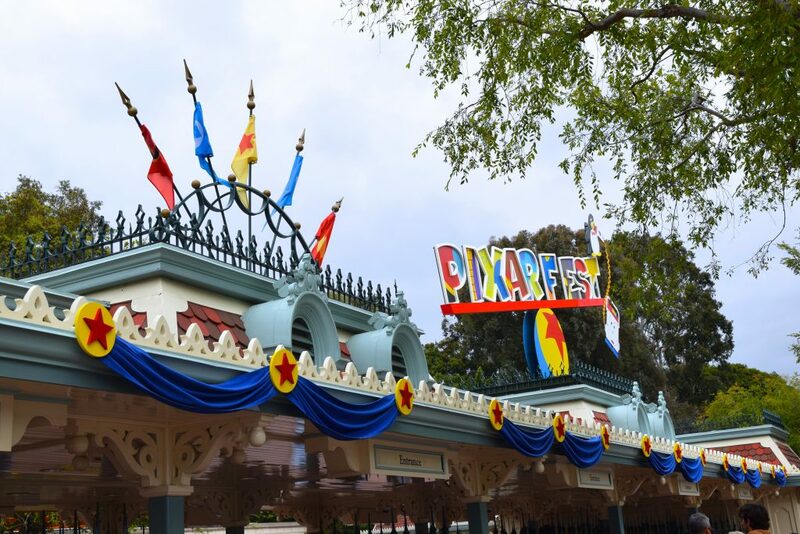 Pixar Fest operates on a whole ‘nuther level over at California Adventure. 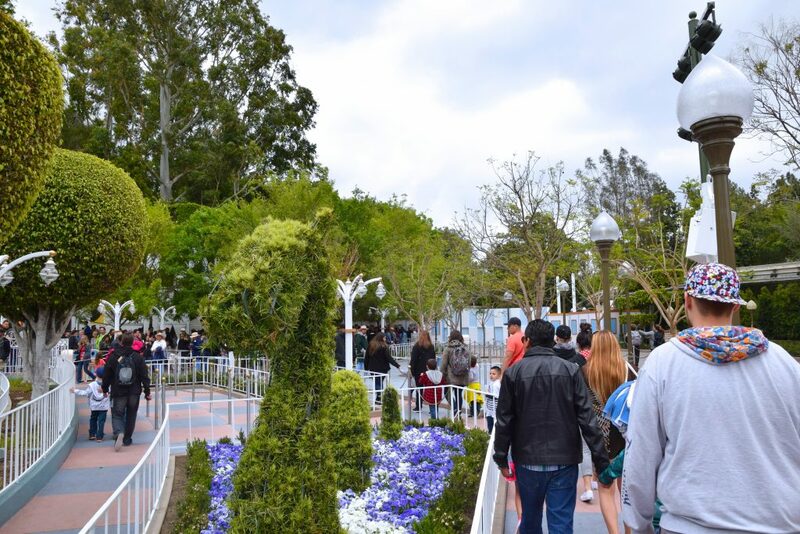 Making the event’s half-way point (scheduled to run April-September) will be the unveiling of Pixar Pier. 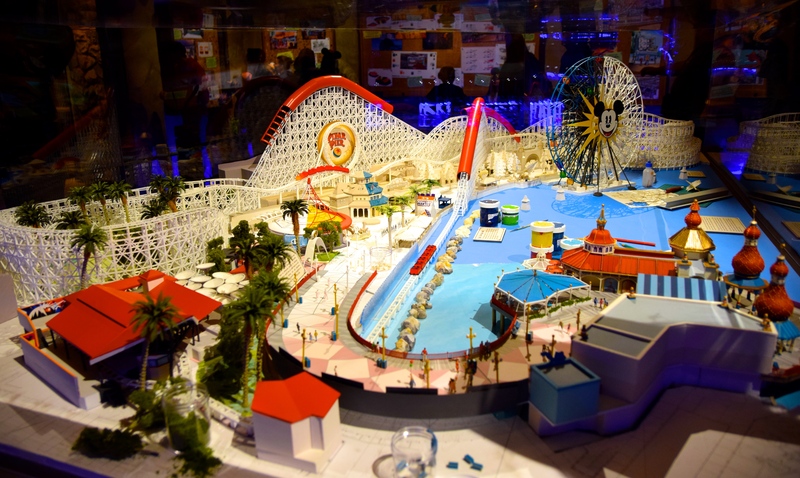 Pixar Pier is the 3rd of DCA’s Pixar-centered environs, but with Flik’s Fun Fair and It’s Tough To Be Bug (and possibly Monster’s Inc: Mike and Sully to the Rescue) on the way out, the park’s overall emphasis on Pixar will more-or-less break even. 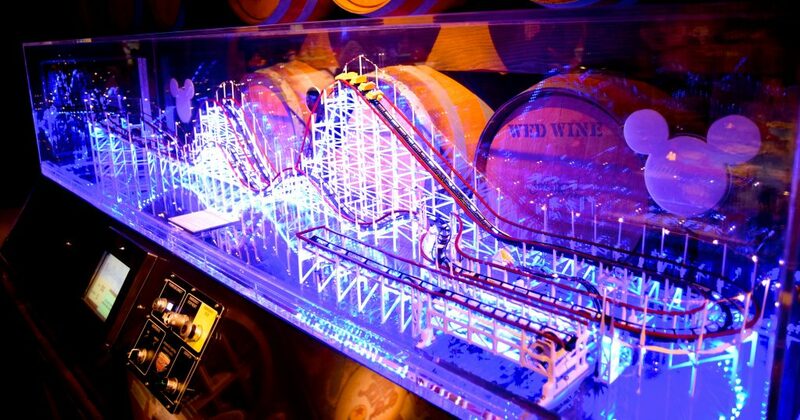 Honestly one of the best attractions at California Adventure right now is the Blue Sky Cellar, where guests can get a feel for what’s in store for them when Pixar Pier is completed this June. There’s a lot of mixed opinion about the remodel, but so far I’m happy with the changes. Despite the larger-than-life aesthetic of Pixar, much of the Victorian-esque, “Luna Park” vibe is expected to remain intact. 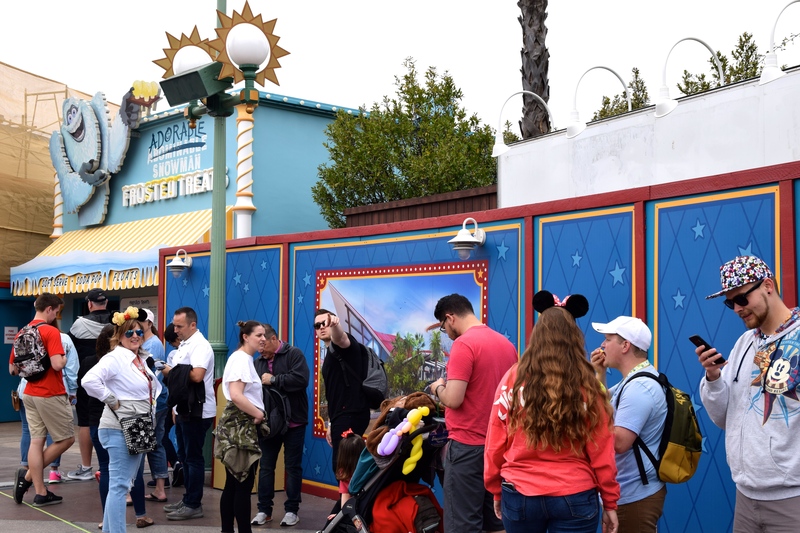 A sliver of Pixar Pier is accessible to guests as Toy Story Midway Mania is, remarkably, still open for guests (for now). 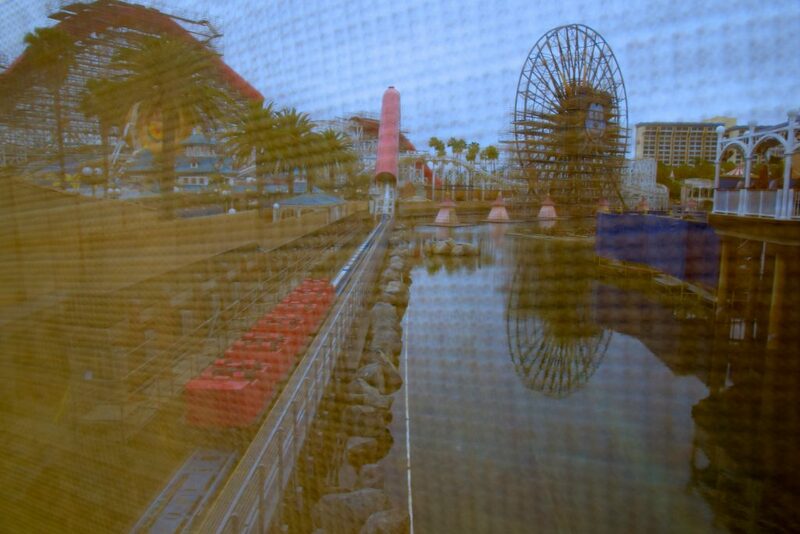 Incredicoaster (née California Screamin’) is already testing. 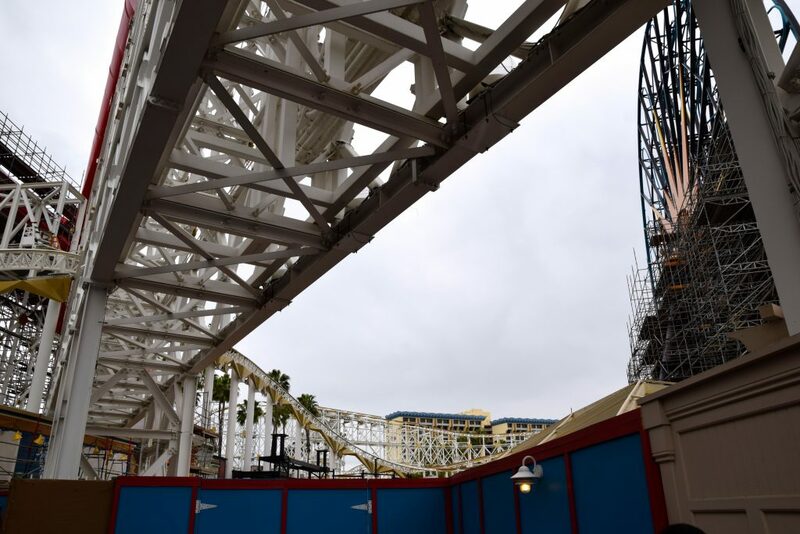 The station upgrade for Incredicoaster is well underway. Concepts for the ride’s pre-show and post-show, as well as some mid-ride scenes, look promising. While always a great ride at its core, California Screamin’ always deserved more than just the mere theme of “roller coaster at the boardwalk”. 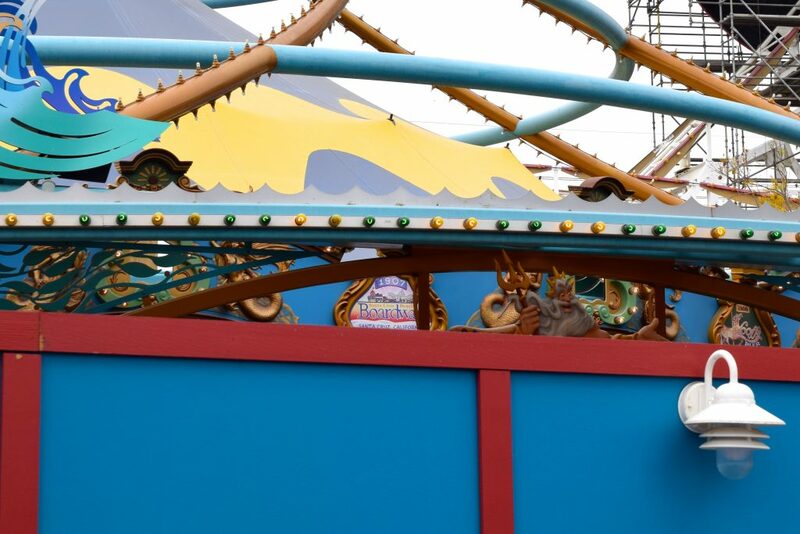 Get a good look at the seaside park dedications on King Triton’s Carousel of the Sea before they succumb to the ride’s transformation into Jesse’s Critter Carousel. 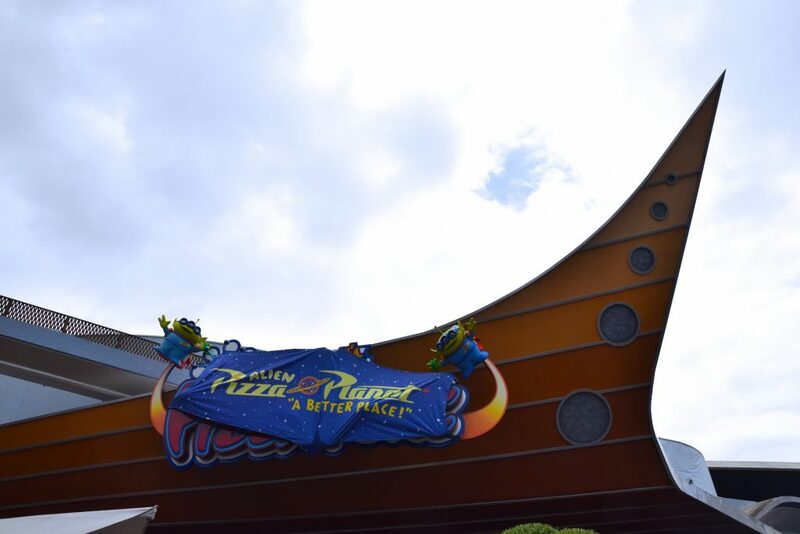 The Pixar Pier sign looks way better in person than it did in the concept. So do the blue roofs on all the buildings. Hopefully this is a trend. 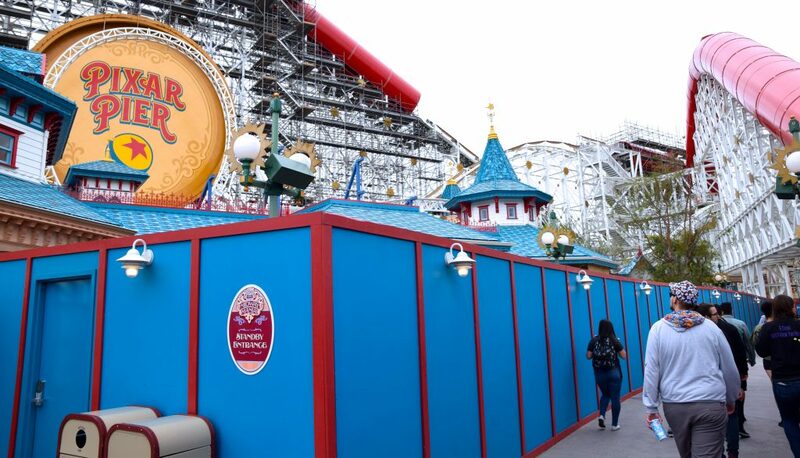 Incredicoaster honestly needs a repaint, but whether or not that’s happening in time for the ride’s reopening is unclear (probably not). 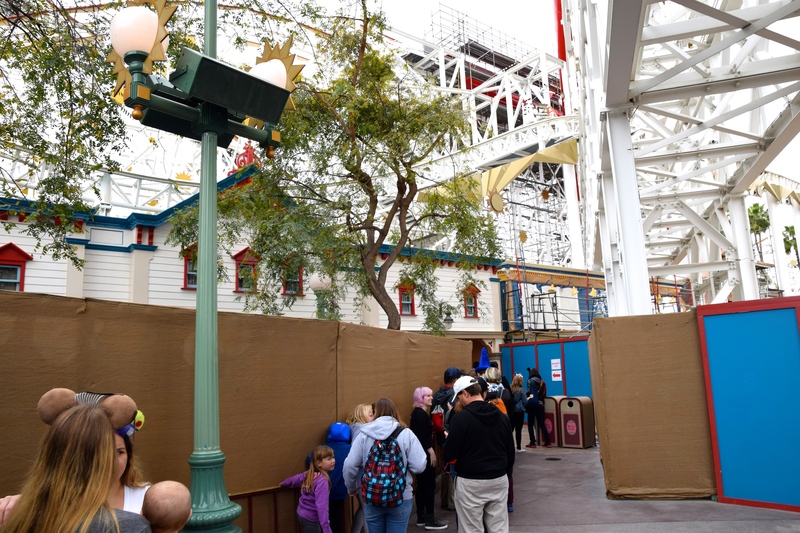 The temporary queue for Toy Story Midway Mania isn’t glamorous, but it gets the job done. 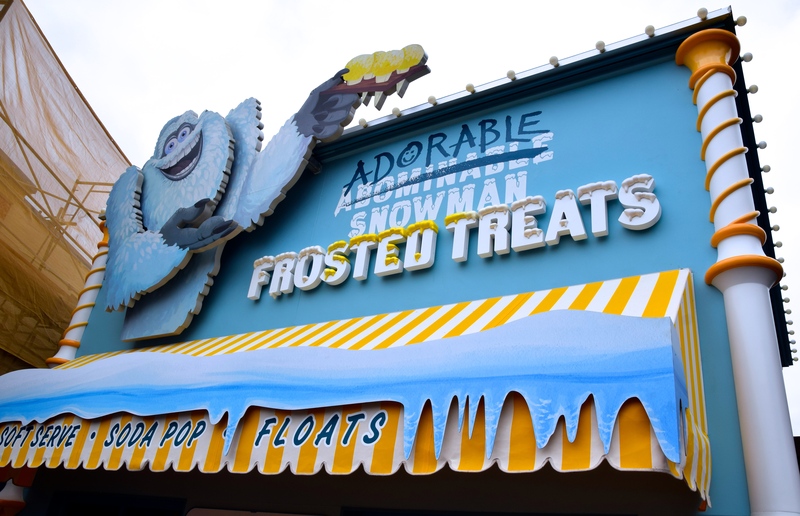 New this week for DCA is Abominable Adorable Snowman Frosted Treats! 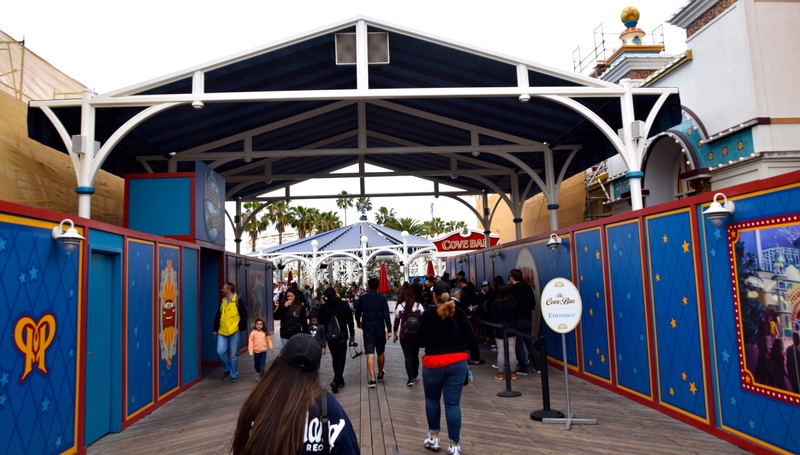 The first completed development within Pixar Pier! 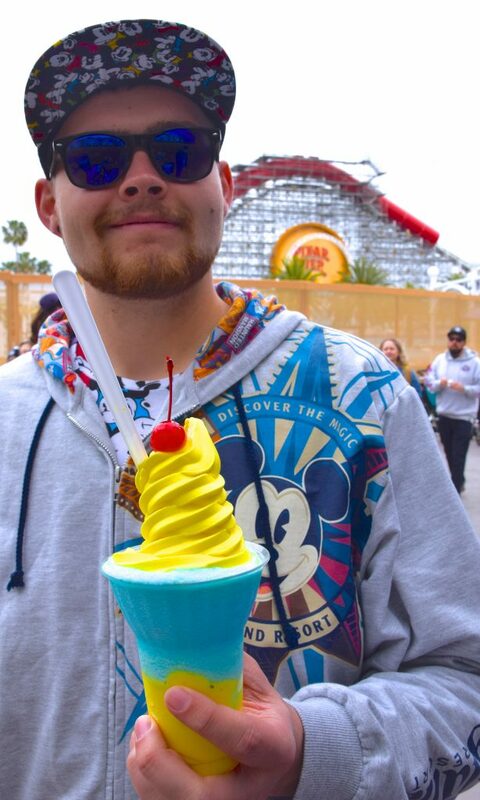 The new shop (themed to recurring Monster’s Inc. character) has an emphasis on (canonically-relevant) lemon-flavored, non-dairy soft serve. Signature items include a lemon cone dipped in vanilla coating and a lemon-blue-raspberry parfait. 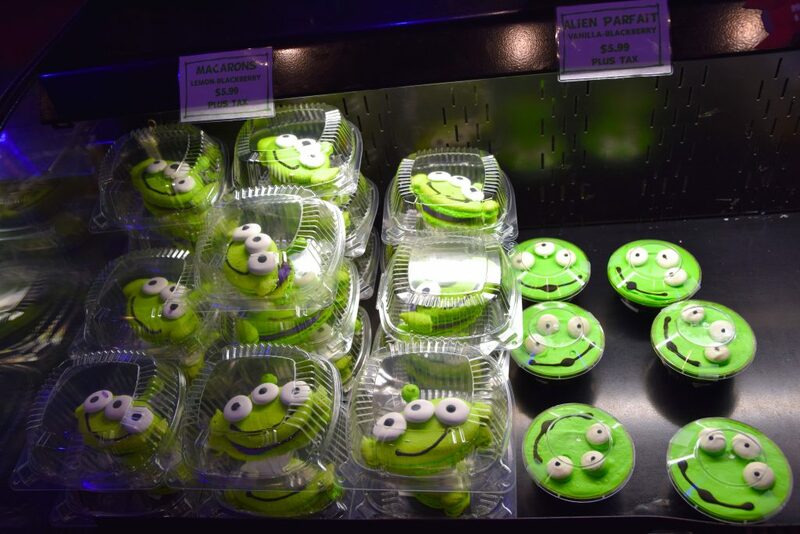 Yet another great snack option for DCA! 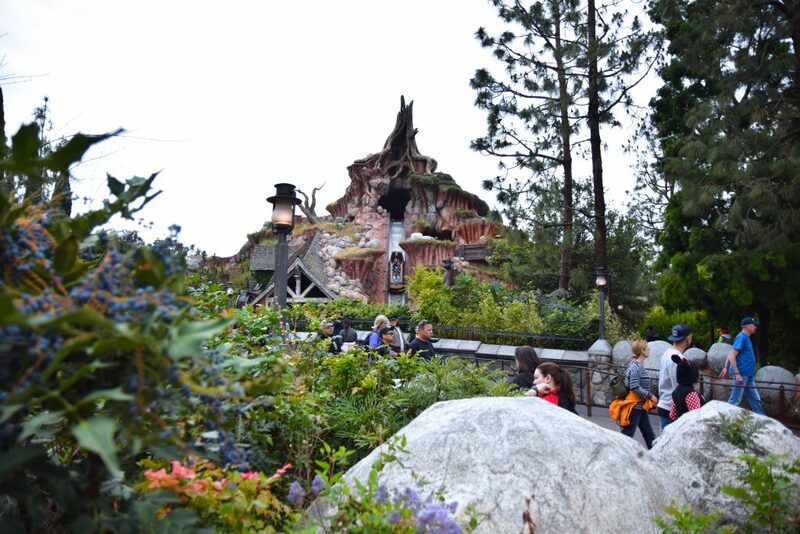 Oh, and for all you small world fans out there, the new queue is complete and looks great. 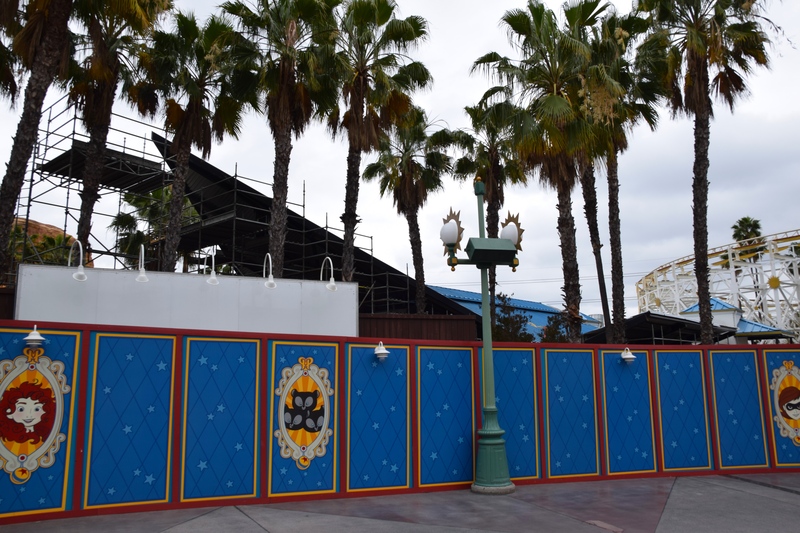 For the first time in forever, small world‘s iconic façade is being expanded! 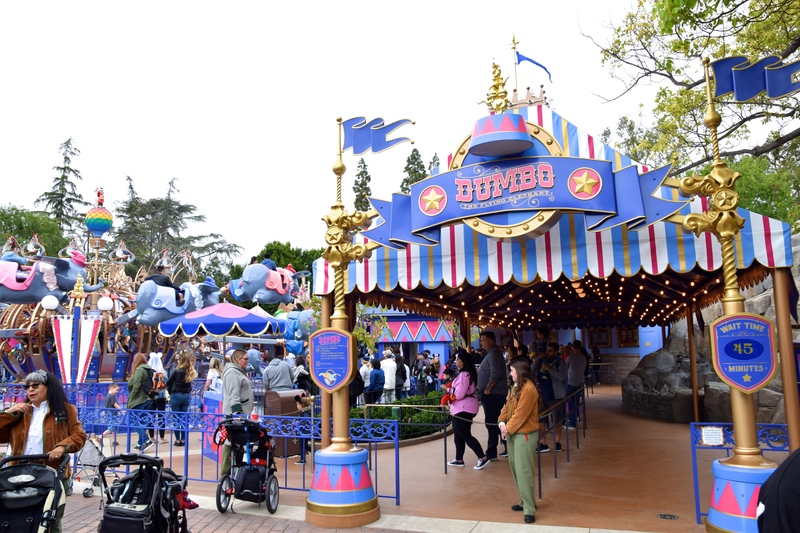 Once an afterthought for early Disney rides, enhanced queues are starting to become apparent around the resort: Dumbo‘s queue is also looking fantastic after a lengthy reimagining (I sincerely hope Space Mountain‘s queue is next). This concludes our Disney update; can’t wait to come back for Pixar Pier and Incredicoaster!